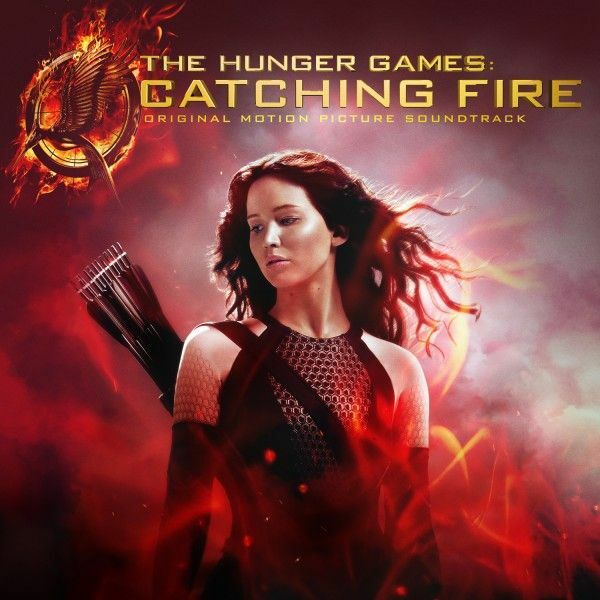 Lionsgate and Republic Records have unveiled the full soundtrack for the Francis Lawrence-directed sequel The Hunger Games: Catching Fire. While the first film’s soundtrack took a very stripped-down approach thanks to uber producer T Bone Burnett, the follow-up has a bit of everything. Burnett was not involved in the Catching Fire music this time around, but the soundtrack features tracks by Coldplay, Christina Aguilera, Of Monsters and Men, The National, Sia, Ellie Goulding, Santigold, Imagine Dragons, and more. The soundtrack will be available for purchase on November 19th ahead of the film’s release on November 22nd. Hit the jump to check out the full tracklist along with the press release and album artwork. NEW YORK, NY and SANTA MONICA, CA September 26, 2013 – Lionsgate (NYSE: LGF) and Republic Records today announced a powerful, star-studded lineup for the soundtrack to the motion pictureThe Hunger Games: Catching Fire, mixing established music icons including seven-time Grammy® winning band Coldplay, Rock and Roll Hall of Famer Patti Smith, and Grammy Award winning Christina Aguilera, along with some of the hottest Billboard chart topping newcomers in the music business.